Sauti Sol broke hearts when they announced plans to retire from music. Khaligraph has since rubbished the outrageous announcement by the singing quartet. 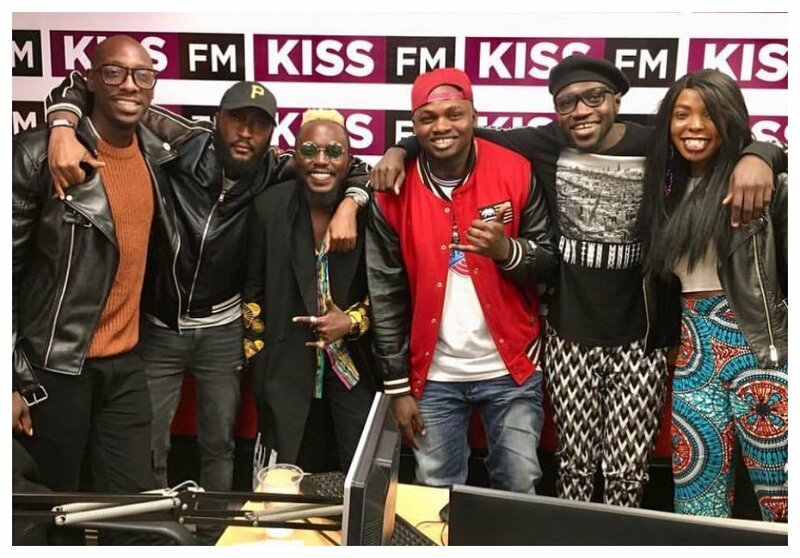 Sauti Sol explained that they were retiring from music to focus on grooming raw talent. They said they wanted to started a record label after calling it quits. 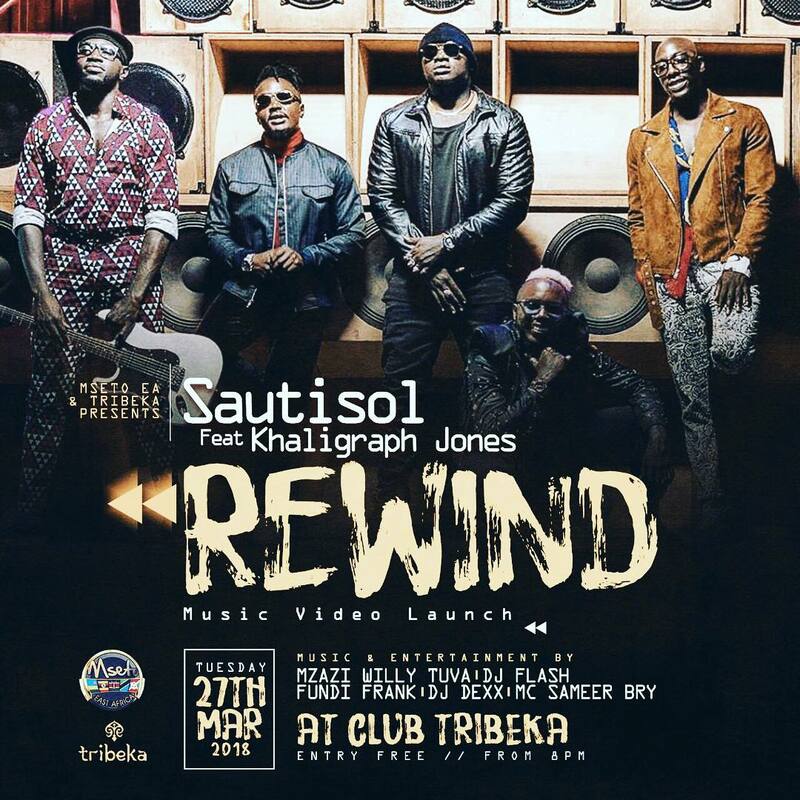 Khaligraph was featured by Sauti Sol in a song dubbed ‘Rewind’ which was released on March 2018. This explains why the rapper can’t stomach news about Sauti Sol’s retirement. Speaking to Word Is, the rapper said Sauti Sol’s announcement was a hole load of bullcrap. Khaligraph is of the idea that no musician really retires from music. “What I think of that is total nonsense. You can never retire from music. I wish they said that when I am present. There is no way you can retire from music. I can’t let that happen. Nobody is retiring from music, especially Sauti Sol,” said Khaligraph.